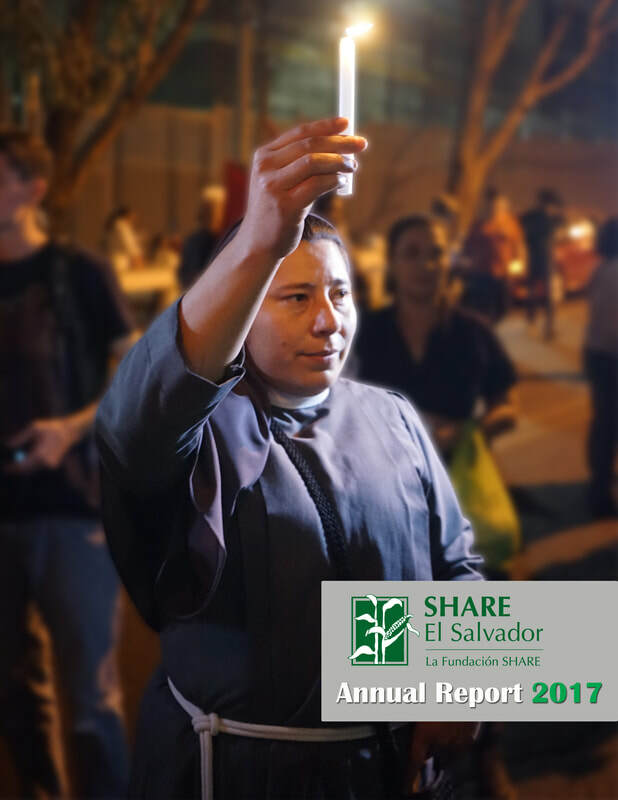 We want you to be confident that your contributions are creating great impacts in the communities and groups SHARE accompanies. 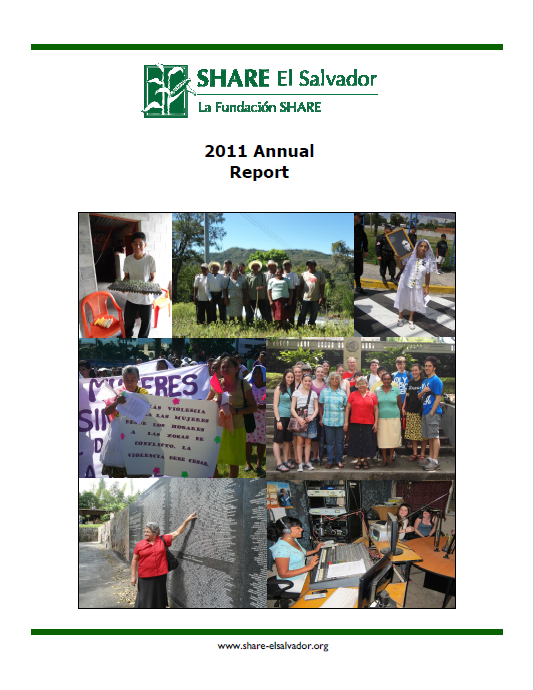 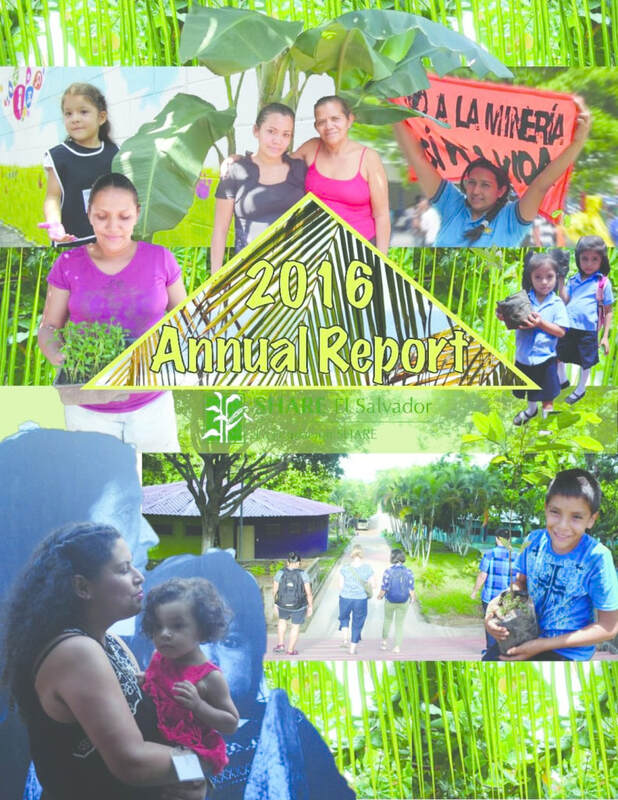 Take a look at our Annual Reports from the past 5 years to see the amazing work you make happen! 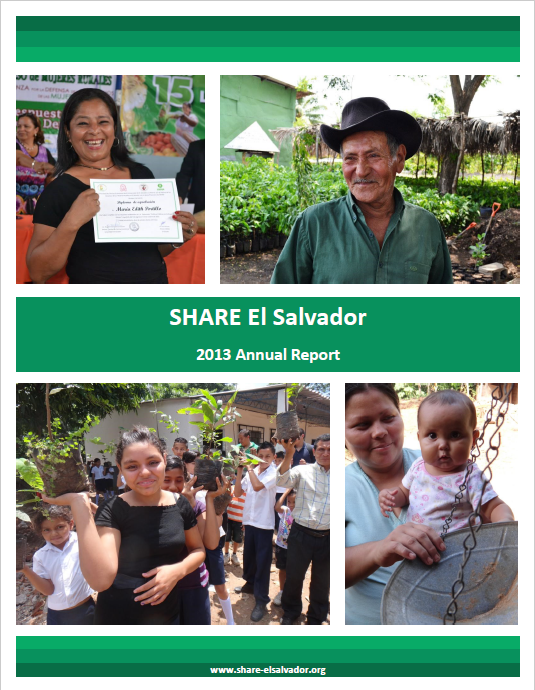 Thank you for making SHARE so great!